Defines and clarifies free speech protections for the student press in public high schools and institutions of higher education. Excludes from mandatory prior review any media produced by students at institutions of higher education. Prohibits the discipline or termination of student media advisors for failure to suppress legally protected content in student-produced school-sponsored media. Protects school officials from civil or criminal liability resulting from content in student-produced school-sponsored media. Currently 13 states have passed legislation protecting the student press in our public schools. Within the last two years, North Dakota, Maryland, Illinois, Vermont, Massachusetts, Nevada and Rhode Island have passed this law. Oregon passed the law in 2008. 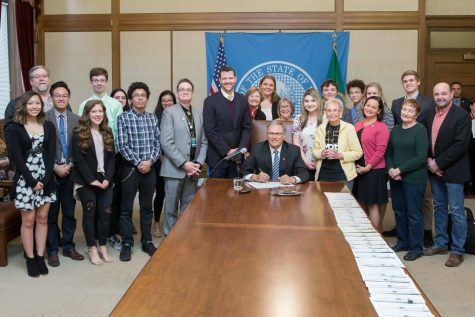 Washington would be the 14th state to pass a “New Voices” law. SB5064 clarifies existing legal protection for the scholastic press and upholds the Supreme Court Tinker v. DesMoines SD decision (1968) stating that “Students do not shed their First Amendment rights at the schoolhouse gate.” A later decision (Hazelwood SD v. Kuhlmeier, 1988) muddied the interpretation of when censorship can occur, and has led to instances of unjustified censorship, resulting in court challenges. 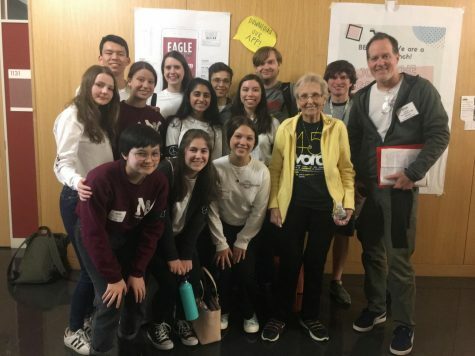 Besides encouraging civic engagement and media literacy within a school community, student journalism provides a window into what is really happening in the school. For many communities where local papers have shut down, the student press is the only source of non-public relations school news and information. A student press which places responsibility for content in the hands of students, teaches accountability and promotes accuracy. When content is filtered by administrators, students are no longer writing for their school community; they are writing for administrators, who have taken responsibility and liability for content onto their own shoulders. 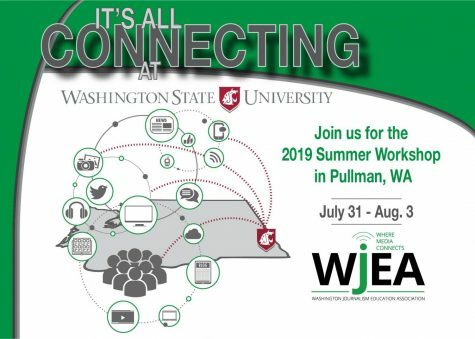 There are teachers in Washington state who are no longer teaching journalism because they “allowed” their students to question authority or to protest administrative censorship. Two teachers in the Everett School District were reassigned for this in 2005. Teachers must be protected from retaliation when students take a stand for publishing legally protected content. In states where this legislation is in place, the law is clear. 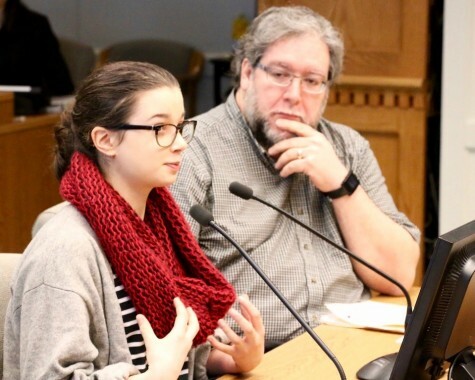 There have been no lawsuits against school districts or student journalists for content they have produced using established journalistic standards.